Whoa! There is no Class Rep for 1983. 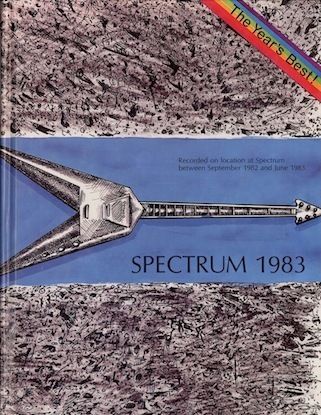 1983?….Is that you year you graduated from Spectrum Community School?